Honeywell Lyric T5 vs Lyric Round - What's the Difference? New Honeywell Lyric T5 vs Lyric Round: What’s the difference? 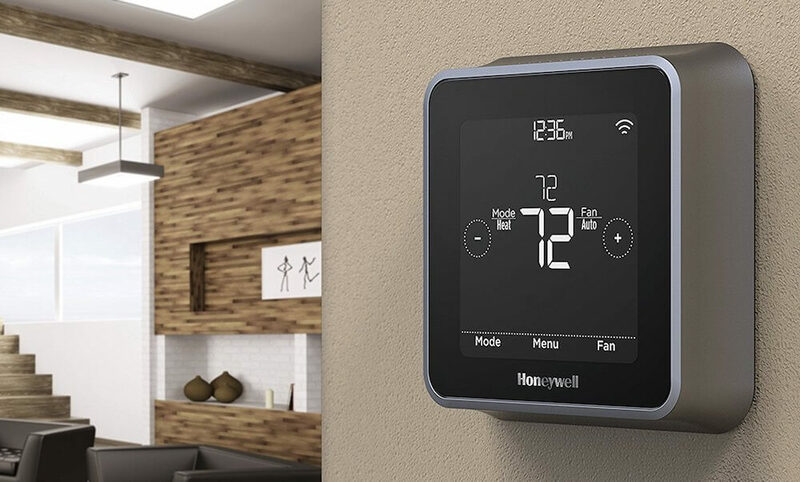 A few months ago, Honeywell announced the expansion of their smart thermostat the Honeywell Lyric. Honeywell released the Lyric Round a few years ago and the T5 is the newest addition to its lineup. We have had readers ask us the difference between Honeywell Lyric T5 vs Lyric Round. 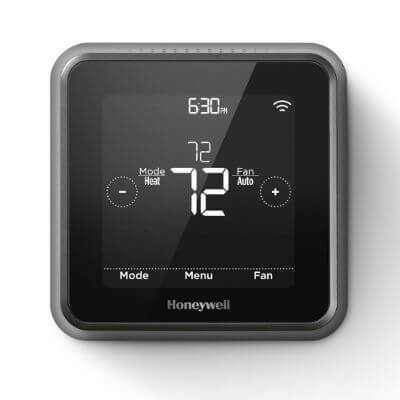 Let’s find the similarities and differences between the two to make it easier to shop for a Honeywell smart thermostat. C-wire requirements. Don’t buy one until you find out if you have a C-wire. You can usually figure this out by taking off the face of your thermostat and looking for a wire labeled “C,” although it can be a little more complicated than that. If you send a picture of your wiring to Honeywell’s support team, they will assist you. Neither thermostat is better than the other; it really comes down to your personal preferences. Do you like the circular, white, simple look of the Lyric Round or the square touchscreen of the Lyric T5? As far as price is concerned, Lyric Round typically has the higher price tag of around $225, although its price dropped recently. Paying more for the Lyric Round is understandable due to its additional features listed above. The Lyric Round is really meant to compete with Nest or ecobee3, while Lyric T5 is similar to the ecobee3 Lite in features and price. 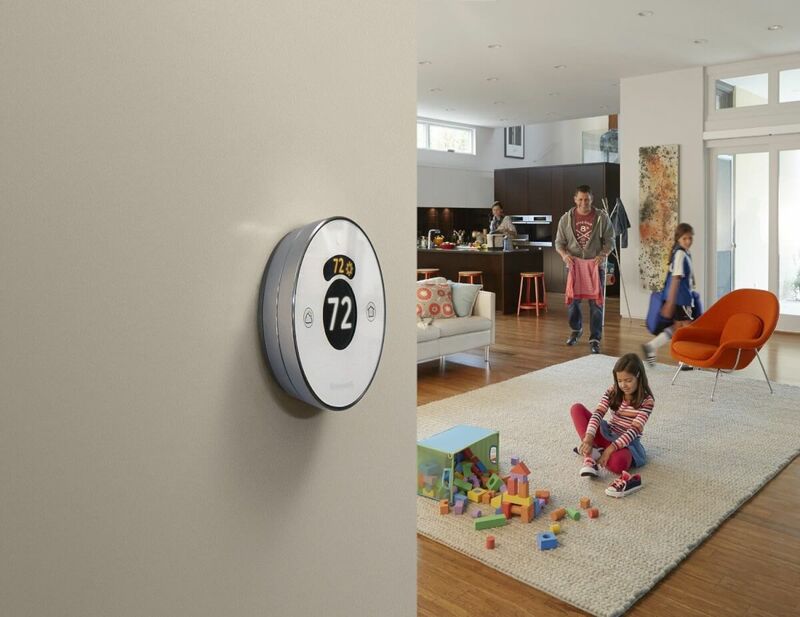 The Lyric thermostats’ geofencing is one of the main features setting them apart from the competition. Automating your house’s temperature based on your location feels futuristic and also helps you save on your energy bills. 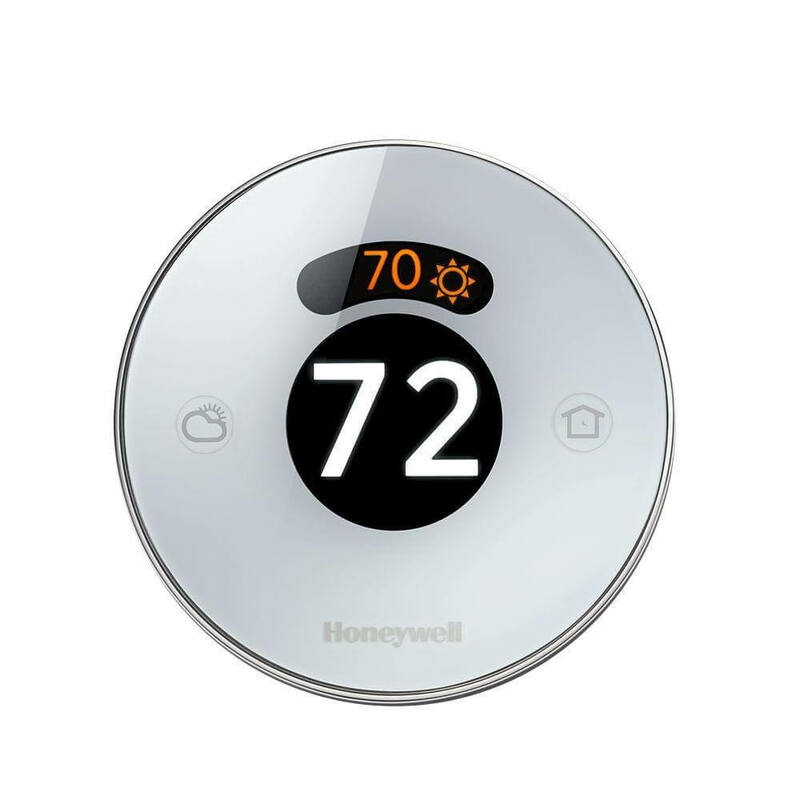 Compare the price points and features of Honeywell Lyric T5 vs Lyric Round (along with its competitors) and you will quickly discover the best smart thermostat for your home.